We are at a critical juncture when it comes to our financial security. A vast majority of people are silently struggling with how to manage their money – putting their retirement, relationships and health at risk. Women are especially vulnerable due to inequality and biases at work and at home. Women are 80% more likely to live in poverty in retirement than men. It’s worrisome, but we can do something about it. 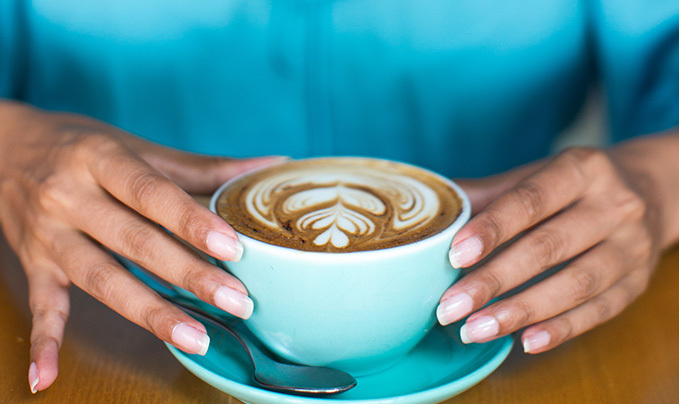 Saij Elle takes a holistic approach in advancing women’s financial capability. Why holistic? Because it takes a village for one to achieve true financial wellness. At Saij Elle, women build the right money mindset and skills so they can own their financial independence and design their dream life. Whether it’s getting a better handle on your money, learning how to create a financial plan and invest, ensuring you will have a secure retirement, or confidently working with the financial industry to get your needs met – we give you the know-how and a system you can follow. No noise. No perplexity. No judgement. 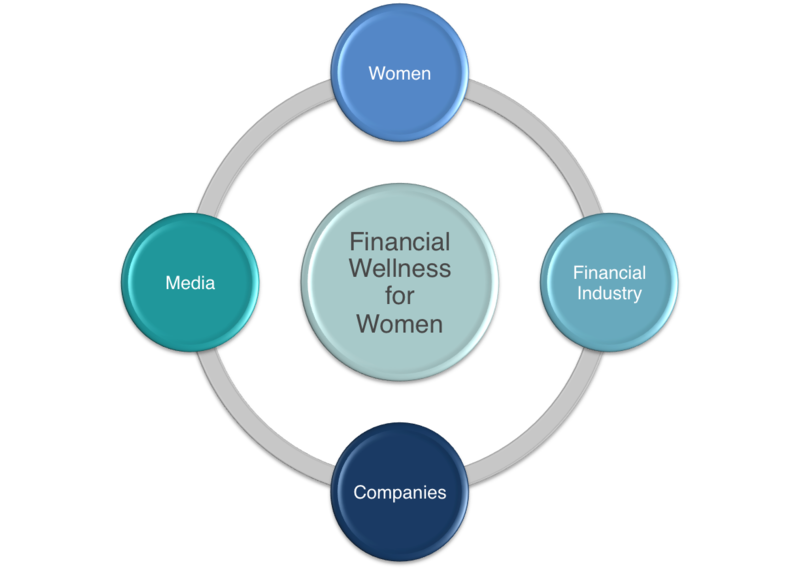 Because financial wellness for women can’t be achieved alone, we also guide companies on how to build effective financial wellness programs and tools for staff and customers to boost engagement and the overall health and wealth of their bottom line. 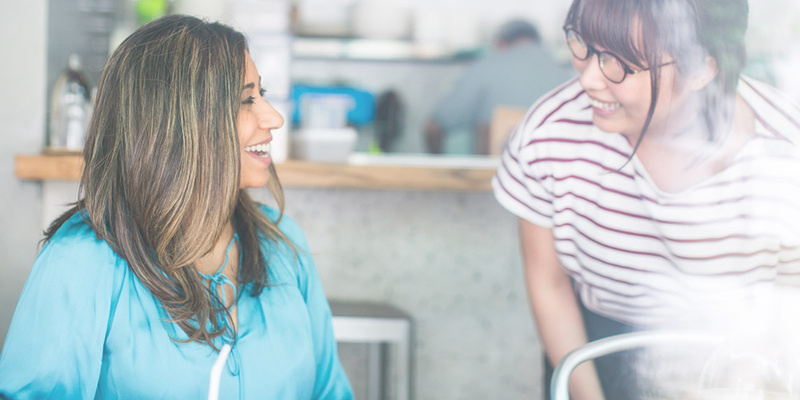 And we consult financial services on how to deliver an inclusive-centric experience in order to tap into this increasingly influential consumer segment. Money is the #1 cause of stress, and employees are looking to their company to provide unbiased and trusted financial advice. Ready to build financial wealth and wellness for women?.